The Catholic Central Crusaders Senior Football team captured the OFSAA Western Bowl title winning 40 – 7 against the St. Peter’s Knights from Ottawa. 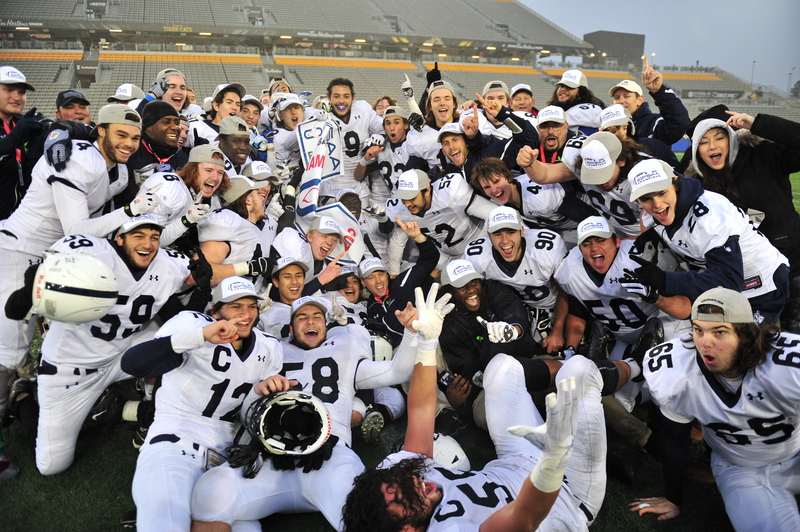 Their OFSAA win completed an undefeated 11 – 0 season. On the road to OFSAA, they defeated the Lucas Vikings 18 – 6 at WOSSAA and the St. Thomas Aquinas Flames 38 – 9 in the LDA Final. According to Canada Football Chat, the Crusaders finish the season ranked 4th in Canada and 2nd in Ontario.